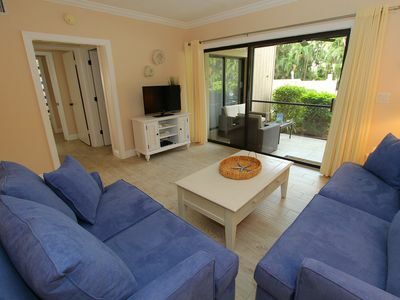 Our Sanibel Island Condo complex is directly on the beach. 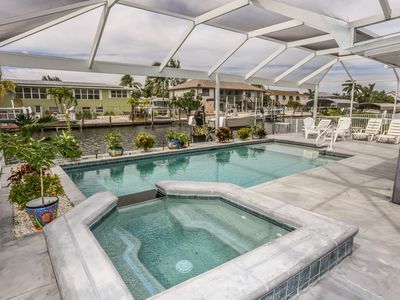 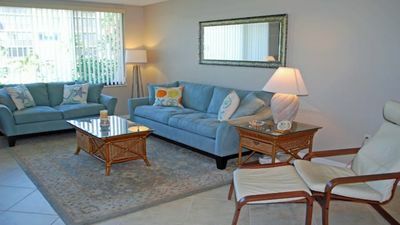 Walk out our screened lanai and you are right at the heated pool. 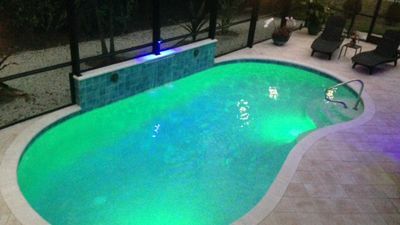 Great for kids as you can watch them in the pool from the condo. 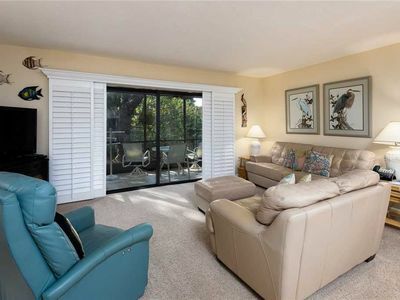 You'll enjoy this fresh, charming, and completely updated ground floor condo. 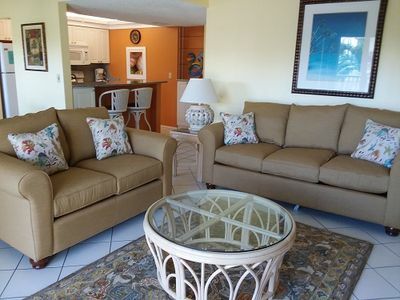 Perfect for your family or just the two of you. 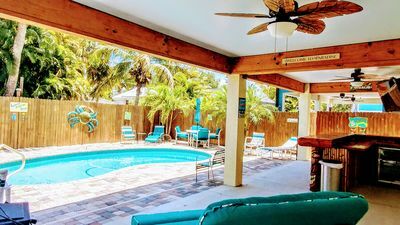 It's steps to the pool and seconds to the beach. 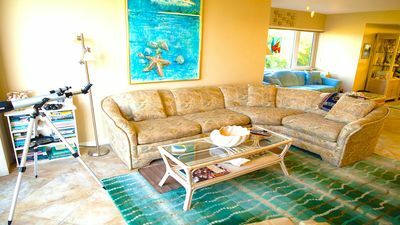 Stretch out on a pool lounge chair with a book or go beachcombing for shells. 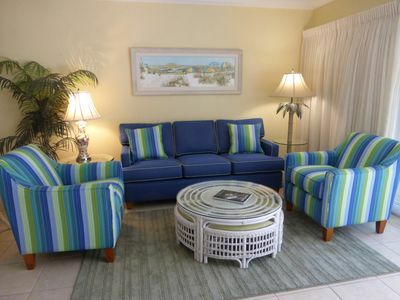 Includes 2 bikes, 5 beach chairs, beach umbrellas, tennis rackets, and coolers for your use. 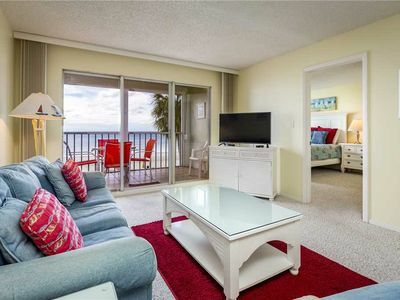 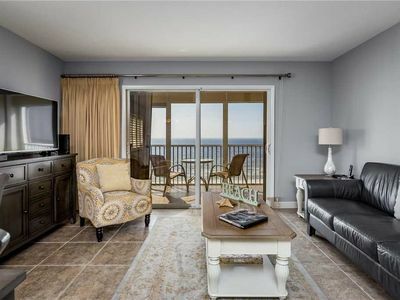 Beachfront Complex - Beautifully Furnished Updated Poolside Unit - Be Our Guest! 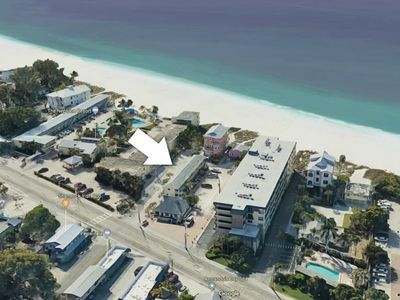 Ready For Great Family Beach Fun With Beach Access 1 Block Away! 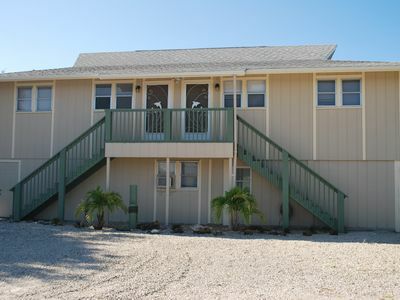 BEACHFRONT!SPACIOUS 3 BED HOME WITH POOL RIGHT ACROSS THE STREET FROM THE BEACH!